SPSP Mental Health aims to improve the safety of healthcare and reduce the level of harm experienced by people using healthcare services. 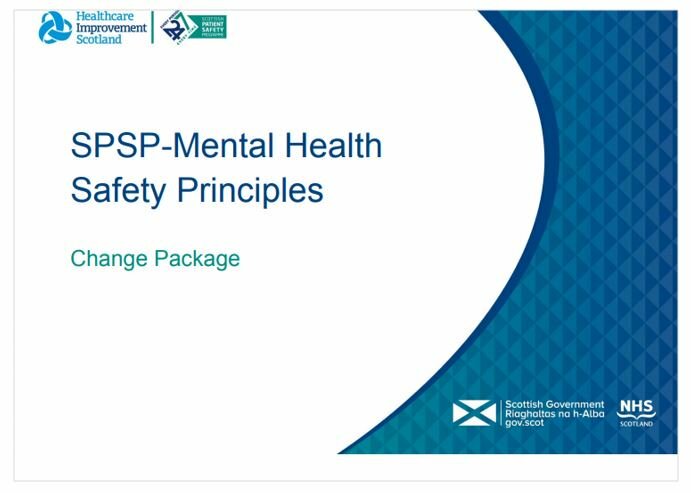 A key priority for SPSP Mental Health is supporting improvements so that people are and feel safe. A human rights-based approach is at the centre of this programme and its delivery. In late 2017, the programme expanded to include services for perinatal, children, adolescents, older people and communities. It is a Scottish innovation that is leading the way in person-centred safe delivery of care. The tool is designed to enquire about environmental, relational, medical and personal safety. 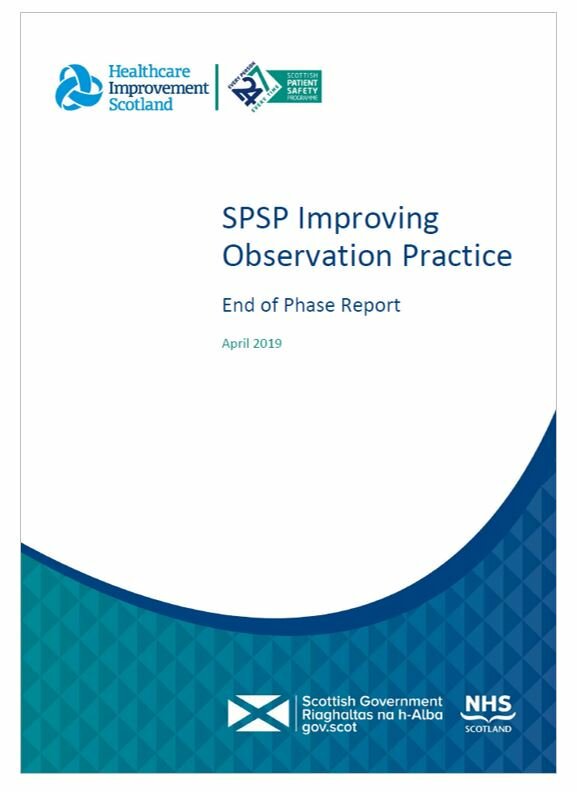 Cultivating learning among those delivering and in receipt of care, and using that knowledge to improve safety are core values of the Scottish Patient Safety Programme (SPSP). A Clozapine Handy Guide is now available for patients, giving advice on blood test, constipation, smoking and symptoms.